Check our infographic for the latest market insights and download the full report below. 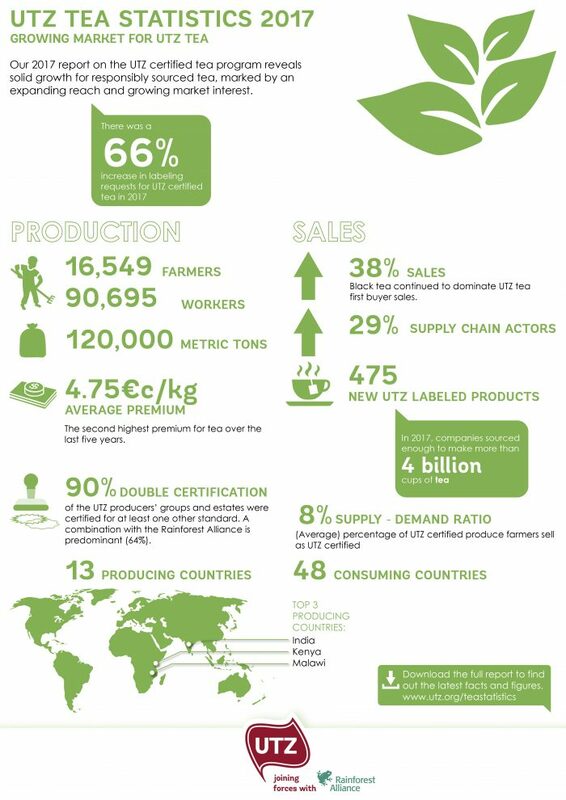 Download the 2017 Statistics Report on tea! Nothing in your inbox? Check your spam folder!